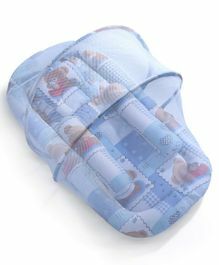 40 x 28 cm, No more messy feeding times! 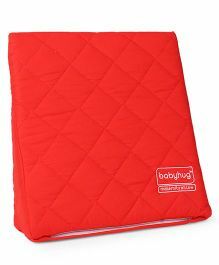 The Babyhug Store facilitates shopping from our collection of 100% genuine products across sub-categories like and more. 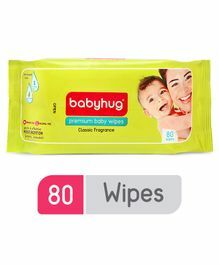 Avail the best offers and deals on Babyhug products only at FirstCry.com. 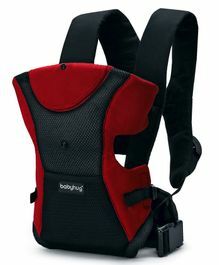 Purchase Babyhug Baby & Kids Products online in India at the best prices with discounts up to 70.00% and price ranging from Rs.38 up to Rs.19871 with Cash On Delivery, Free Shipping & easy return options only at FirstCry.com. 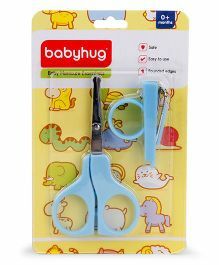 Babyhug was started in 2010 with a simple thought of making world class, comfortable and safe products for babies and kids. 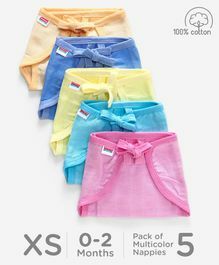 We wanted every baby to snuggle into a romper or laze in a stroller and feel the comfort that should only be second to a mother’s hug. 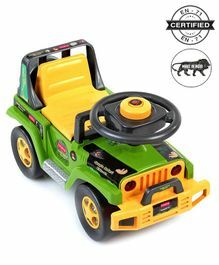 When it comes to babies, we had to make a big thing out of safety. Our team has met with tens of experts, spoken with hundreds of moms and visited more than a thousand makers, simply to make sure that every product is of the highest safety standard. What would the world be if we didn’t have beautiful baby dress in beautiful clothes and engage with beautiful things. That is why we go beyond comfort and safety. We work on the smallest of details with our designers to source the best quality fabrics and craft the most vibrant and exciting designs. 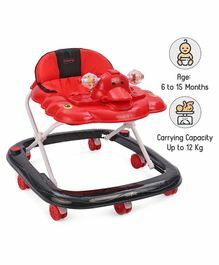 Now, everything is fashionable, from a t-shirt to a dress to even a stroller! 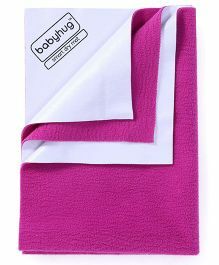 Babyhug is India’s largest brand, offering the largest range of products. 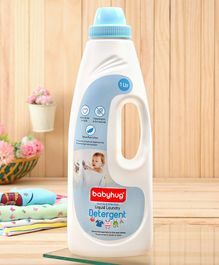 The range includes Clothes, Feeding Pillows, Bottles and Sippers, Cleansers & Detergents, Diapering & Nappy Changing, Baby Wipes, Potty Training, Teethers & Soothers, Rattles, Infant Play-gyms, Baby Bedding Sets, Baby Mosquito Nets for babies from newborn to 6 years. 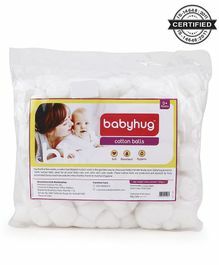 The name Babyhug evokes warmth, trust and love. 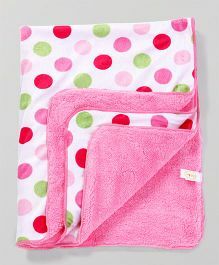 These are values we promise to live by to keep bringing you the best for your baby.